A flat car battery can ruin your day, but with these steps, you may be able to avoid disaster and get back on the road in an emergency. In many cases, your battery may have been depleted gradually over time, perhaps as a result of the vehicle’s lights or radio being left on while it was parked up and turned off. The good news is that if this is the case, then there may still be a little charge left, albeit not enough to start the engine. You can buy a mains-powered battery charger for cars, letting you plug it in and re-juice your battery from an AC supply. This is a handy backup to have at home if the worst happens, although it may not be helpful if it goes flat while you are out and about. Being prepared for breakdowns is important, especially since extreme weather conditions can adversely impact your battery- https://www.thesun.co.uk/motors/3858088/are-you-risking-a-summer-breakdown-by-neglecting-your-car-in-the-heatwave-how-to-keep-your-motor-healthy-in-the-heat/. Thankfully there are plenty of affordable gadgets like these chargers to keep you on the move. 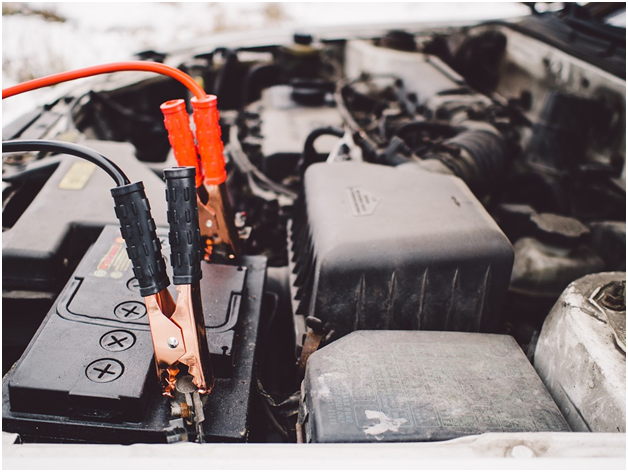 Jump starting a battery is achievable in two ways, either with the use of a second car or a portable power pack where no other vehicle is available. In either case, using jump leads will be necessary and these can easily be kept in the boot. 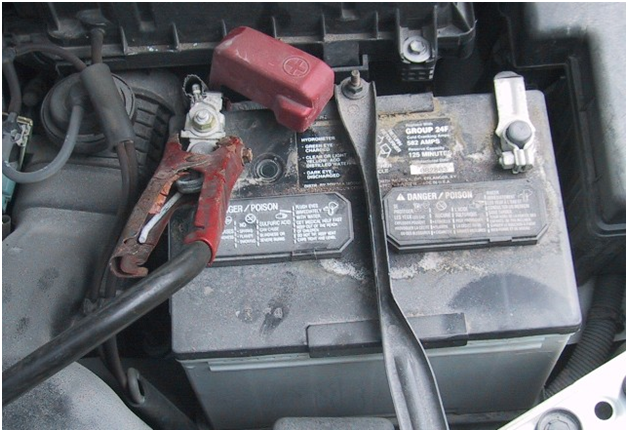 Remember that you should never try to jump start your car if the battery is in a poor state of repair. Visible corrosion on the contacts, leaking fluid and other untoward signs of wear and tear should rule this out as an option. Whether you have a high-end Odyssey PC680 battery, such as those available from sites including http://www.grovesbatteries.co.uk/optima-odyssey.aspx?BatteryId=573, or a more generic cell onboard your vehicle, there is no shame in admitting when you have been defeated by it. Calling in the experts will let you avoid a lot of hassle and prevent any accidental damage being done to your car by amateur repair attempts. However you manage to solve your flat car battery dilemma, remember that it will likely need to be replaced if it has been jump started or recharged. This is because a complete discharge diminishes its lifespan and it is not worth risking other issues arising further down the line.